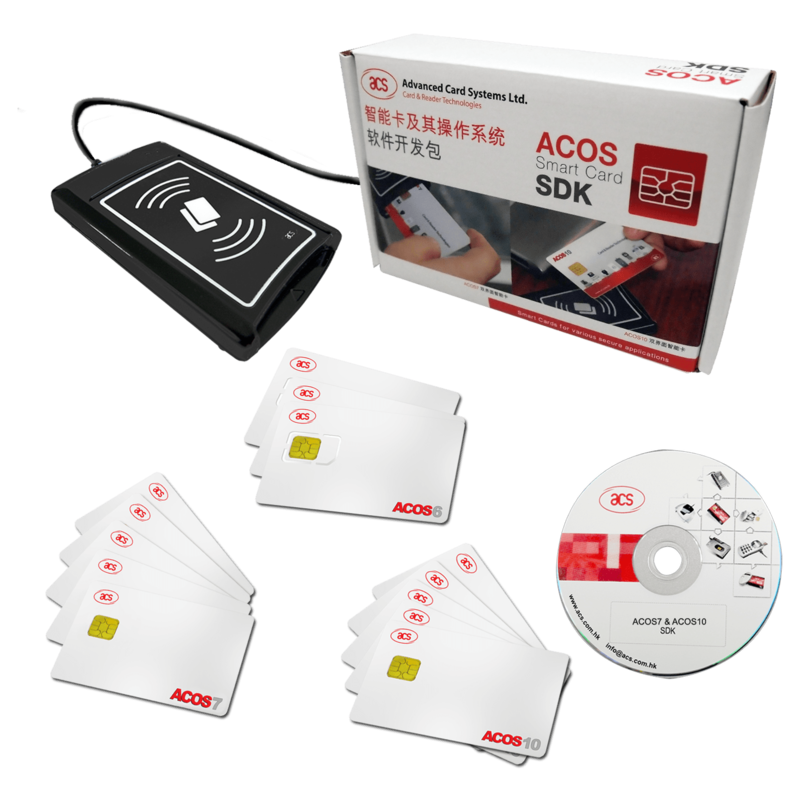 ACS introduces a software development kit (SDK) for the ACOS7 and ACOS10 Combi cards. 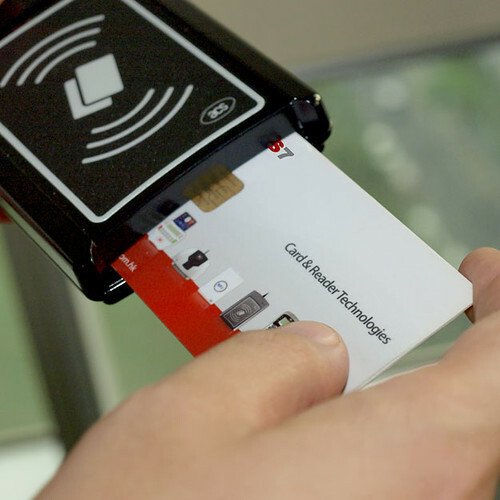 The SDK’s technical documents, demo application, and smart card and reader tool offer Chinese language support, in addition to English. The 2011–2015 plan of China’s Ministry of Human Resources and Social Security (MOHRSS) states that China’s government has issued around 450 million integrated circuit (IC) cards and is expected to issue around eight million more by 2015, just for banking.